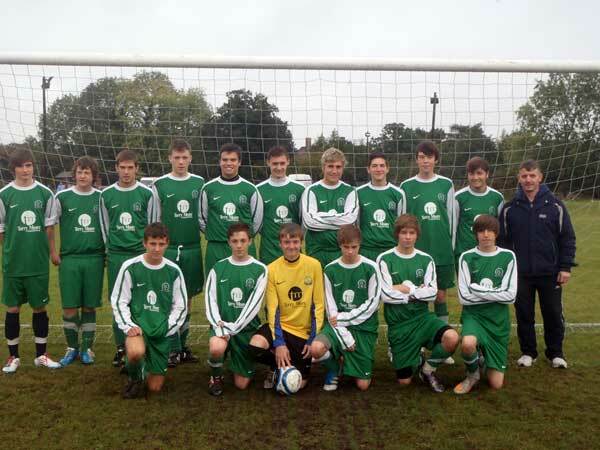 Gorleston rangers u16 eagles would once again like to thank Terry Moore Carpets for his continued sponsorship of the team. Terry has always supported the team,and is a popular figure with the boys and parents alike.He is even our linesman aswell. 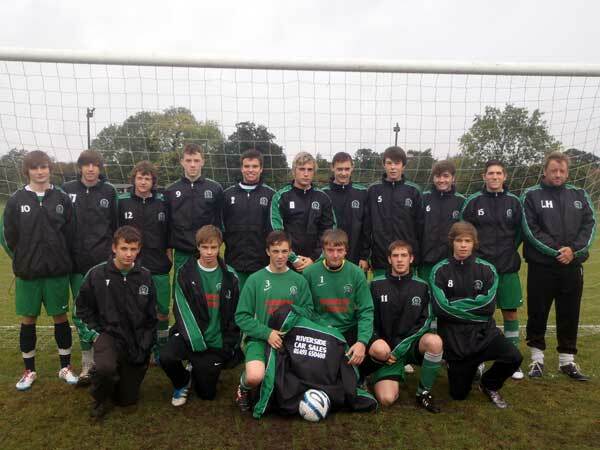 Gorleston Rangers Under 16 Eagles in thier rainjackets. We would also like to thank Riverside Car Sales for their sponsorship of the rain jackets this season. The team have a few boys who were there at the formation of the team plus a number of lads who have shown loyalty over the past few seasons. We would also like to welcome new signings Charlie Ball,Jack Burrell,Connor Doddington and Connor Ruffey. With the players and team spirit we have this season we are hopeful that we will be in for some honours at the end of the season.But whatever happens we will continue to play attractive entertaining football,encouraging all the lads to be comfortable on the ball.